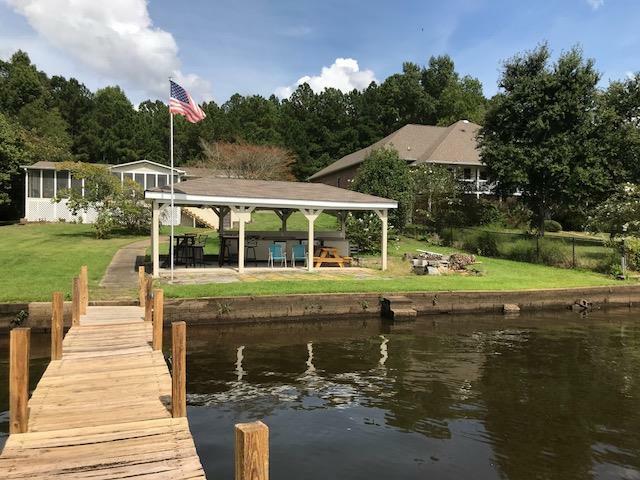 This a 3 Bedroom 2 Bath Lake home is ready to move in. 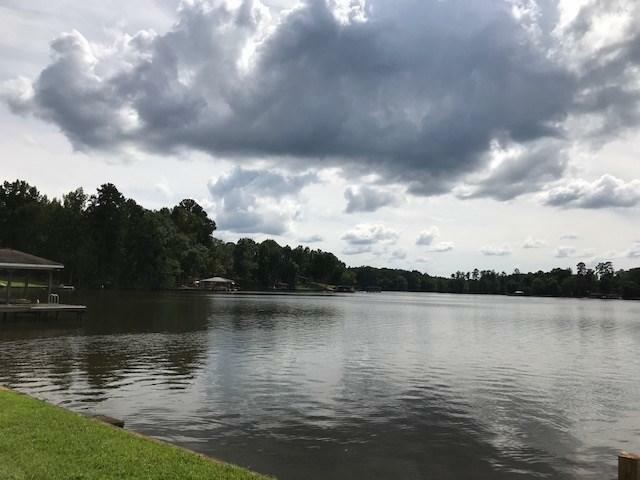 It sits in a beautiful subdivision just 10 minutes to town. 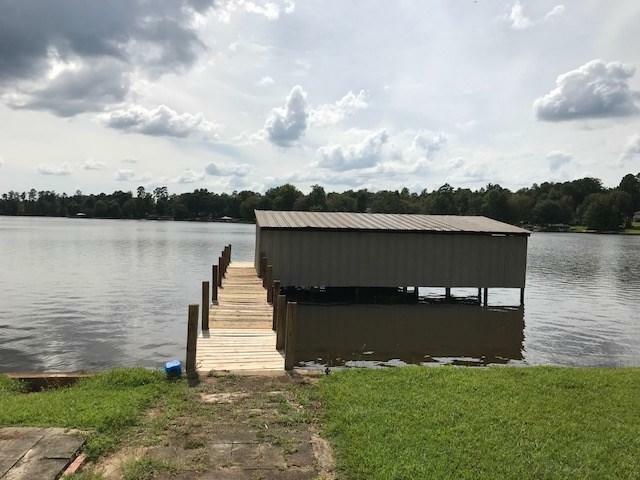 There's a wide open water view with 5 foot deep water. 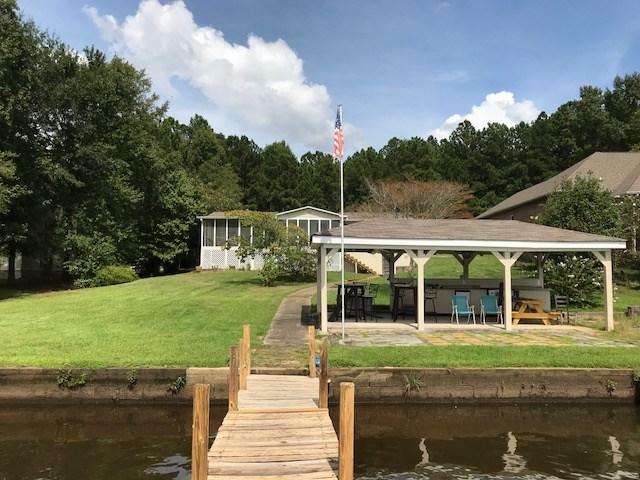 100 ft plus water frontage, dock, boathouse, seawall, pavilion and screened porch. Inside many upgrades have been started and a large pantry and laundry room. Priced at $214,000.